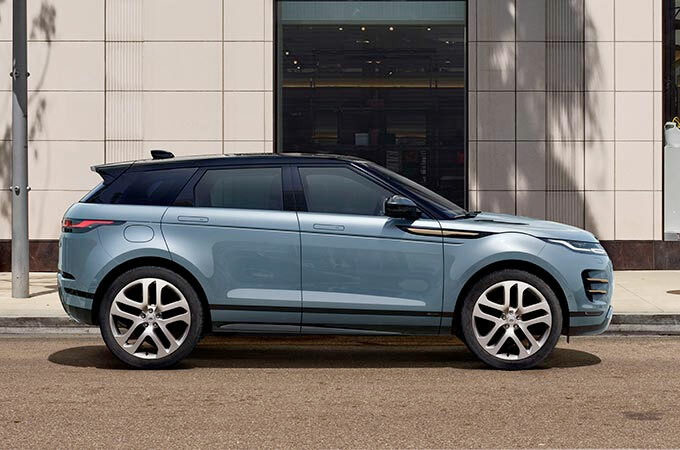 Discovery�s form, function and exemplary levels of finesse are brought together to help create one of Land Rover�s most compelling vehicles to date. 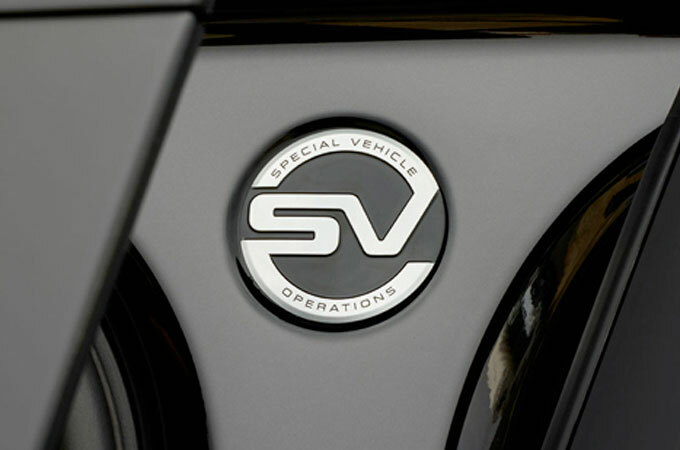 Its inherent strength and off-road capabilities are matched only by its bold contemporary looks and alluring touches of luxury. 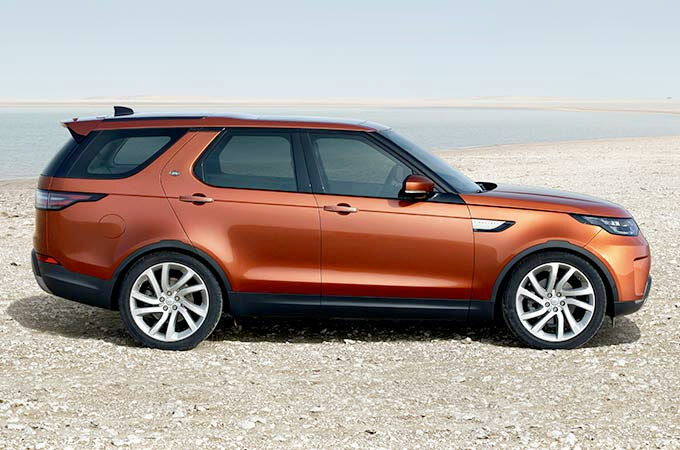 Range Rover Sport truly justifies the �S� in SUV. 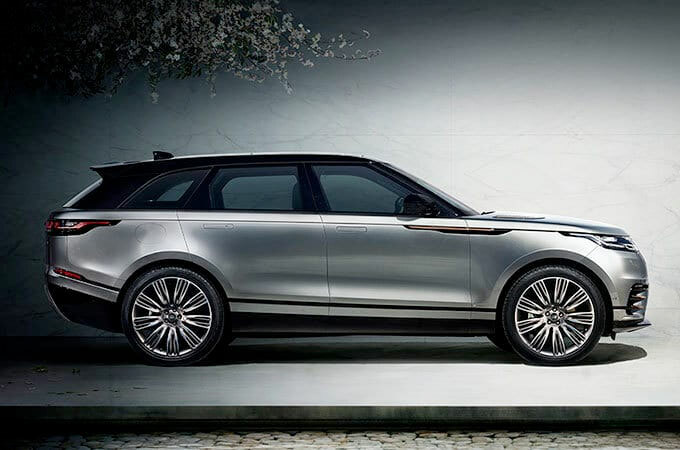 Taking our model range to another level, it is the most agile, dynamic and responsive Land Rover ever. For new Land Rover deals you've definitely come to the right place. 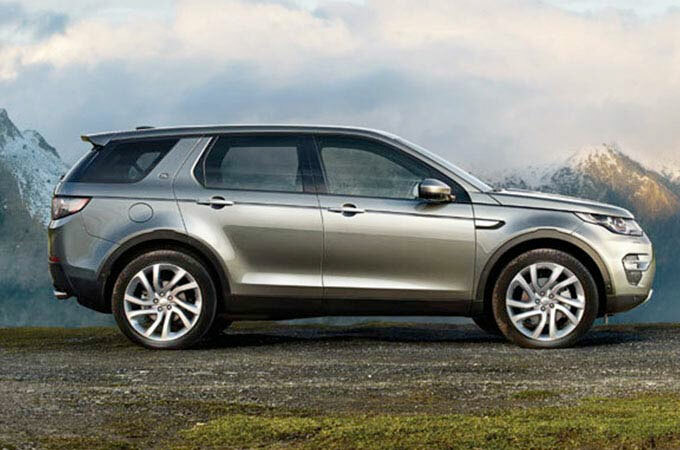 At Farnell Land Rover, we strive to have the best range of new Land Rover cars for sale. 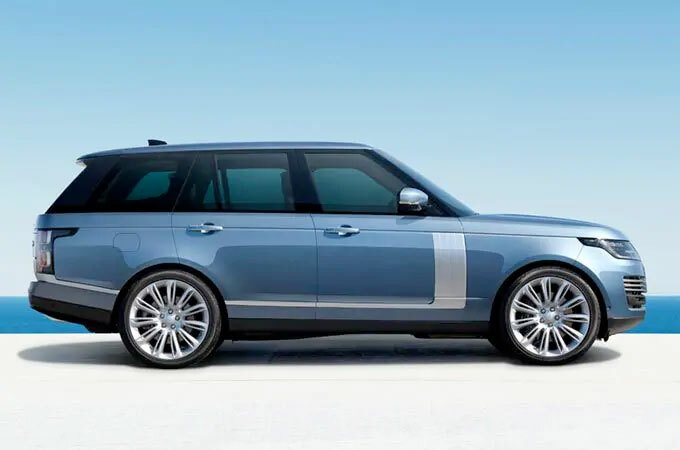 This is reflected by our extensive car stock, which includes the Defender, Freelander, Discovery, Discovery Sport, Range Rover Sport, and Range Rover, as well as the all-new Elegant range. Dedicated to making your car buying experience a happy and stress-free one, our highly-trained sales executives will be delighted to talk about your needs and show you the way to a car that's perfect for you. There's no hard sells - Farnell is committed to transforming the typically daunting car buying experience into an enjoyable one. After all, a new car can be a life changing experience for you and all of your family to enjoy, and you deserve to be presented with knowledgeable and friendly staff who care about your needs. If you want to experience a hassle-free and simple car shopping experience, book a test drive with a Farnell Land Rover dealership near you. Nothing beats that new car smell, and you will have the opportunity to test drive cars of your choosing and experience the wonders of a new car first hand. You can even bring the family along to make sure that everybody fits. We have main dealerships in Bradford , Leeds, Nelson, and Guiseley, each of which has a stunning range of new cars to choose from. 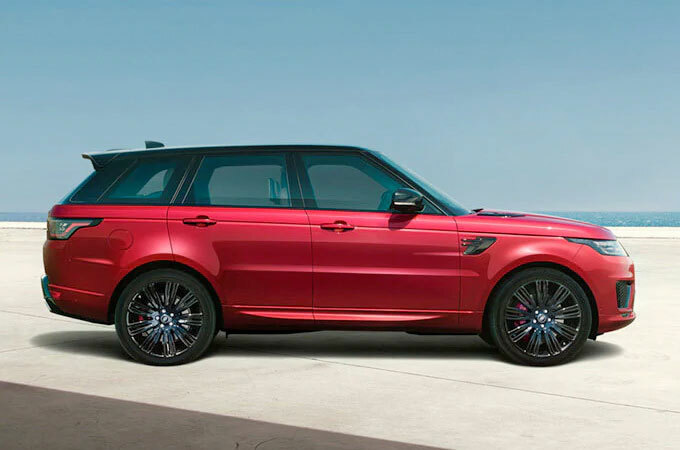 We look forward to showing you a Land Rover you�ll love.